Home / finance / Is The Roku 3 Streaming Media Player Worth The Money? 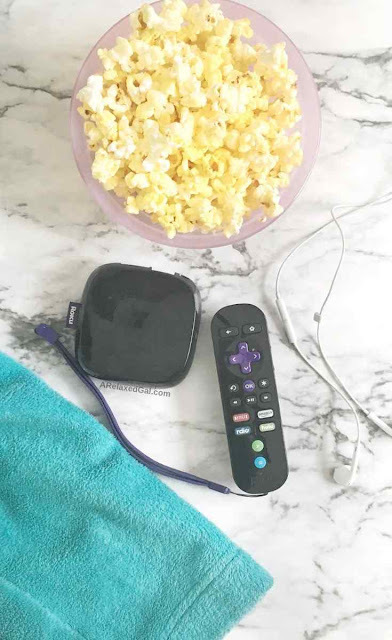 Is The Roku 3 Streaming Media Player Worth The Money? After moving to Florida I decided to cut the cord, ditch cable and use antennas or stream my TV. To make this even easier I won a Roku 3 Streaming Media Player . 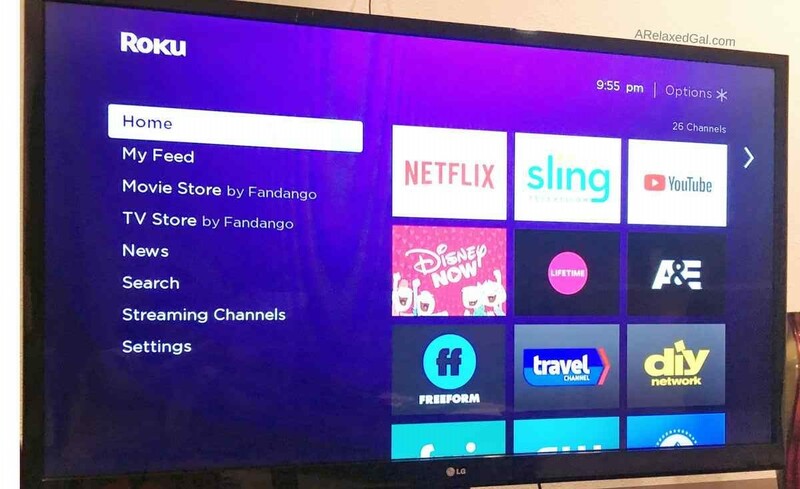 Since I've been using the Roku 3 for several months now I wanted to share with you my experience and review of it. A small set-top box used for streaming TV, movies and music. It retails for $99.99. I would not recommend buying the Roku 3 Streaming Media Player mostly because of the price and spotty performance. After two and half years the device died. It just stopped working. I tried changing the power source and the HDMI cord but to no avail. I contacted the Roku customer service they basically said I would have to buy a new device. Roku doesn't offer any type of production plan or warranty. The device itself costs about $100 and you have to pay for the better streaming services which aren't always reliable. Also, I would experience issues with the device where it the device would get hung and have to be restarted or it would randomly restart on its own. Because of my experience with the Roku device, I'm not sure if I'll replace my dead Roku with another one. If I do, I'll be buying one of the sticks because they're cheaper. Or I'll buy an Apple TV because people I've talked to say it's a much superior product and has a better warranty. How do you watch your TV? Disclosure of Material Connection: I received this item free through a reward app. Outside of that, I have not received any compensation for writing this post. Nor do I have any material connection to the brands, products, or services that are mentioned. All opinions are my own.